U.S. stocks finished lower Wednesday. Stocks could be in for a choppy session Thursday as investors try to make sense of the latest signals from the Federal Reserve about its bond-buying program. U.S. stock futures were moving up by roughly 0.2% ahead of the opening bell after trading narrowly weaker earlier. 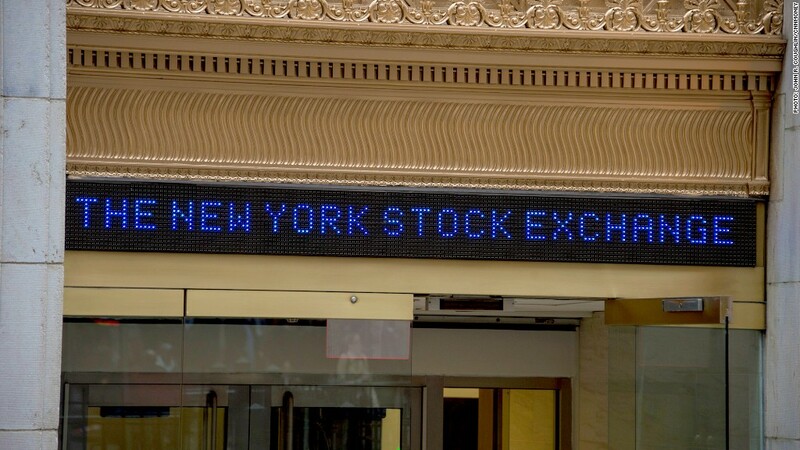 U.S. stocks finished lower Wednesday after minutes from the latest Federal Reserve meeting revealed that Fed officials may start winding down their stimulus program for reasons other than an improving job market. Previously, officials had reassured the market that they would continue with their stimulus until the jobs picture improved. "Markets skidded a little yesterday as the late U.S. session proved that the taper does matter," wrote Deutsche Bank analyst Jim Reid, in a market report. "The only debate for markets is really how much it matters." But having said that, markets are still trading at stratospheric levels, with the Dow ending within 100 points of the 16,000 level. Investors are waiting for the Senate Banking Committee to vote on Janet Yellen's confirmation at 10 a.m. ET Thursday. Yellen has been nominated to head the Federal Reserve starting in early 2014. The U.S. government will release its weekly report on initial jobless claims at 8:30 a.m. ET. Target (TGT) shares took a dive in premarket trading after the retailer reported a double-digit percentage plunge in quarterly net income. Shares for Abercrombie & Fitch (ANF) also dropped, after the retailer reported a quarterly loss and Chief Executive Mike Jeffries said he expects weakness inrevenue to continue into the fourth quarter. Sears Holdings (SHLD) shares were flat after the retailer reported a deepening quarterly loss on weak sales. Shares of Green Mountain Coffee Roasters (GMCR) gained following quarterly earnings that beat market expectations. European markets were lower at midday. The CAC 40 in Paris slipped 0.5% after new data showed a contraction in French private sector output in November. Chinese manufacturing stumbled for the first time in four months, according to HSBC's "flash" measure, which helped send Hong Kong and Shanghai's indexes lower. But Japan's Nikkei surged almost 2% as the Bank of Japan expressed optimism about the country's recovery and said it would make no changes to its stimulus program.